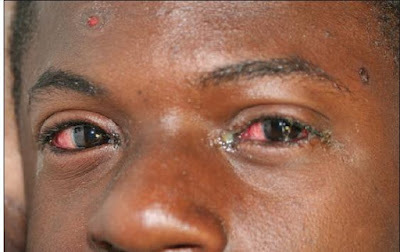 The Nigerian Health sector has been disturbed by another dreaded life threatening skin condition. This precarious ailment is termed the Steven Johnsons Syndrome. 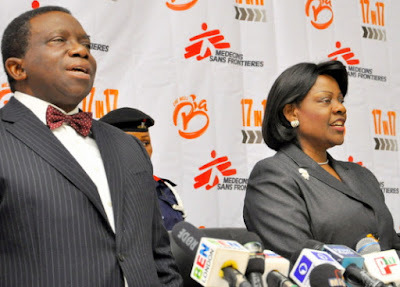 The Nigerian government has called for greater alertness so as to be able to curb the ailment. So let’s educate ourselves about the Steven Johnson Syndrome. WHAT IS STEVEN JOHNSON SYNDROME (SJS)? SJS is a life threatening skin condition that is usually caused by a reaction to drugs or infections which have disordered the body immune system. The disease causes the top layer of the skin (the epidermis) to detach from the lower layers of the skin (the dermis), all over the body, leaving the body susceptible to severe infections. When this affects less than 10% of the body, it’s called the Steven Johnson syndrome. 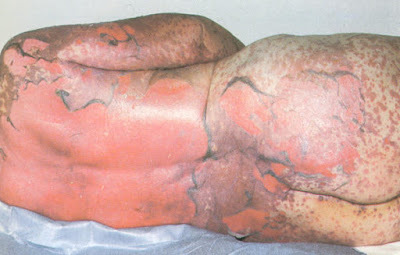 But when it occurs in over 30% of the body and above, it’s now called the LYELLS SYNDROME or Toxic Epidermal Necrosis (TEN). WHAT ARE THE SIGNS AND SYMPTOMS OF SJS? 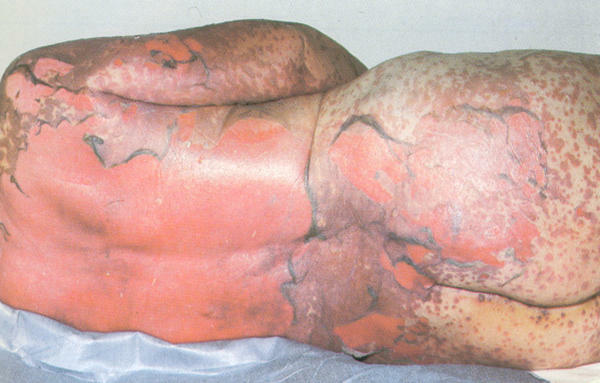 Rash of round lesions around the face, trunk, arms, legs and soles of the feet. WHAT ARE THE CAUSES OF STEVEN-JOHNSON SYNDROME? HOW DOES MEDICATION CAUSE SJS? Medication involves the drugs we take to cure our illness. We should all bear in mind that these drugs can become poisons or life savers depending on the dosage administrated. Thus some of the medications we take maybe by self prescription in the absence of a physician can cause SJS without us knowing. A leading cause appears to be the use of antibiotics (drugs that fight bacteria), particularly Sulfa drugs (drugs that contain sulfonamide-RSO2NH2) => SULFONAMIDE ANTIBIOTICS. So many different drugs may be associated with SJS. But there is no reliable test which exists to show the relationship between using a particular drug and SJS occurrence. Thus determining which drug is the cause, is based on the time interval between the first use of drug and skin reaction occurrence. SJS maybe caused by the side-effects of drugs that turn out to be more toxic than expected. Although some drugs are rare causes of SJS, e.g., Non- steroidal anti-inflammatory drugs such as Paracetamol, rarely causes SJS. HOW DOES INFECTION CAUSE SJS? Infection is the invasion of the body by disease causing agents and when that happens, our bodies react to their presence, because they are foreign agents and are thus disrupting the body normal functions. Infections can be caused by viruses, bacteria, fungi and protozoans. They can escalate the presence of SJS in the body and then we resort to treat with drugs e.g., antibiotics. The routine use of Antibiotics, Antipyretics and Analgesics to manage infections can make it hard to identify if the SJS cases were caused by infection or medicines taken. Viral diseases linked to SJS: Herpes simplex virus, AIDS, coxsackie virus, influenza, hepatitis, mumps etc. Bacteria Infections linked to SJS: mycoplasma pneumonia, typhoid, mycobacteria, diptheria, rickettsial infections, tularemia etc. Fungal infections linked to SJS: coccidioidomycosis, dermatophytosis, histoplasmosis etc. Protozoan infections linked to SJS: malaria, trichomoniasis etc. 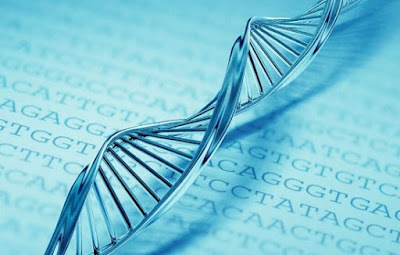 HOW DOES GENETIC MAKEUP CAUSE SJS? Our genetic makeup or composition can play a vital role in SJS emergence. We have seen cases where some people can be susceptible or resistant to a particular ailment, just because of their gene. Some people might be responsive to particular drugs but others allergic to it. If an individual does not have adequate or insufficient genes responsible for producing an enzyme that can help in drug metabolism, issues of SJS can arise due to uncontrollable drug after effect and accumulation which can affect the skin. Some people are more susceptible to an infection than others; this also applies to our genetic makeup. If one becomes more susceptible to infections that can elevate issues of SJS, then it’s an issue of great concern. Treatment primarily involves discontinuing the use of causative agents and supportive care in either the intensive care unit or burnt unit of a hospital. Prevention can mostly be done by consulting your physician and not engaging primarily in self medication. The dermatologists, surgeons and ophthalmologists can form a team in combating such cases as it arises.